The PlayStation 1 got an array of games. Some were good, some were bad and some had odd box art. “Odd,” however, isn’t a bad thing at all. Considering how video game box art can sometimes feel similar, you have to applaud the bold graphic design choices that were made. They don’t always work, but at least they’re interesting. Via 2ch, here are some of the “strange” standouts from the PlayStation 1 era. It’s no surprise that their box art is also unusual. Click on the titles below to learn more about each. An unusual Enix title gets unusual box art. This didn’t even look good when it was first released. J-pop album cover? Nope, a PlayStation puzzle game. It’s a cooking game, so what do you expect, really? More box art that looks like an album cover. This one, however, fits with the game’s concept. While the other examples show flashes of graphic design pizzazz, this one is so bad, it’s good. This one, however, is just bad. Best part? This is from Nippon Ichi. Interesting box art for an interesting game. 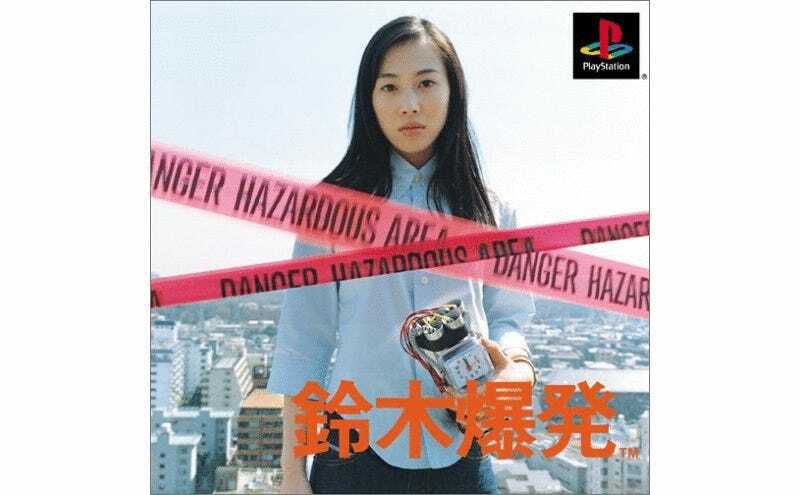 If there’s any odd or interesting PlayStation 1 Japanese box art I’ve missed, post it below in the comments.